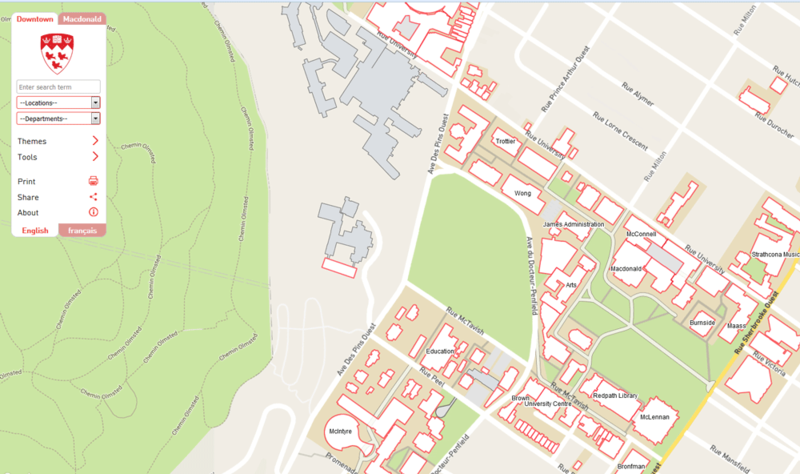 Every summer, the Campus Planning and Development Office at McGill begins the process of updating McGill Campus Maps for the upcoming academic year. Please find below links to McGill University's officially approved campus maps. Bilingual: (English / French) user interface.